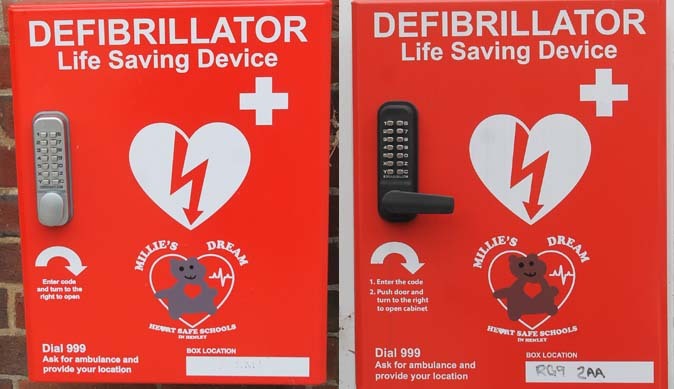 A glittering ball is being held at Leander Club on Saturday 14 October in aid of people with life limiting or life threatening illnesses. 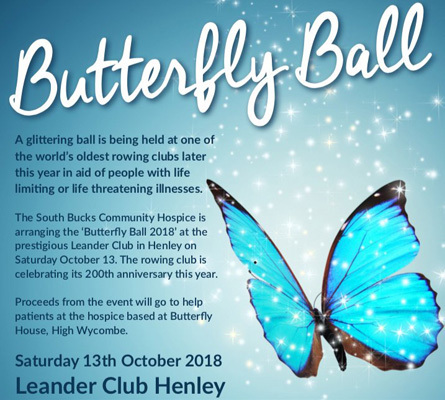 The South Bucks Community Hospice is arranging the Butterfly Black Tie Ball which will see proceeds from the event go to help patients at the hospice based at Butterfly House, High Wycombe. Tickets are £95 and the price includes canapés and fizz, a three-course meal, entertainment and dancing. Tables of 10 are available.